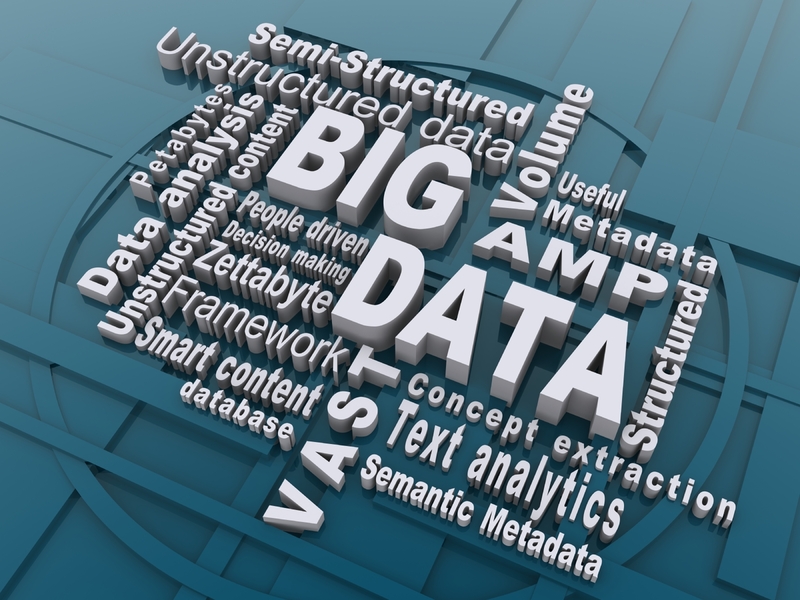 Big Data: how big is it and what is the Big Deal ? Data, A collection of facts from which conclusions may be drawn. Data can be words, numbers, observations or description of things. Data can be categorized in many forms: text, sound, picture, video etc. The world is awashed and updating with electronic information, be it social networking sites, blogs, news or any other form. How can value be gained from data? The big question is that the large volumes of data need to be stored for retrieval. The massive growth in data offers a great technology breakthroughs, better business models with better retrieval from this massive storage. This is what happened on Facebook in the last few minutes so many things at one time – links shared, event invites, friend requests, photos uploaded, messages sent,tags, status updates and comments. There are many data giants like Facebook that are being exposed to massive amounts of data like above. Such companies and agencies have to support, store, analyze and make decisions using large amounts of data is called Big Data. Its a Big Deal because, using Big Data one can build better products, offer better services and predict the future better. All this means Big Money. So Big Data is a Big Deal.